For same day appointments telephone the surgery at 08:30, Monday to Friday (0121 743 2159 & 0121 742 8304). 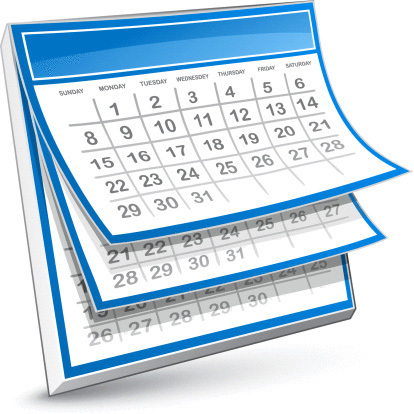 Most appointments with a doctor or nurse can be booked up to 6 weeks in advance. Our appointment telephone lines are open 08:30 to 13:00 and 14:00 to 18:00, Monday to Friday (0121 743 2159 & 0121 742 8304). Click on the link at the top of this page to book on-line using our secure booking system. (Please ask at reception if you wish to register for this.) On-line appointments are not available for the same day. Locum doctors are used to cover surgeries when your doctor is on holiday, study leave or sick leave. Locum doctors are also used to cover some night calls. Your doctor may be contacted by telephone at the end of surgery i.e. between 11:30 and 11:45. Please do not disturb your doctor during surgery hours. Do not telephone the doctor for repeat prescriptions.